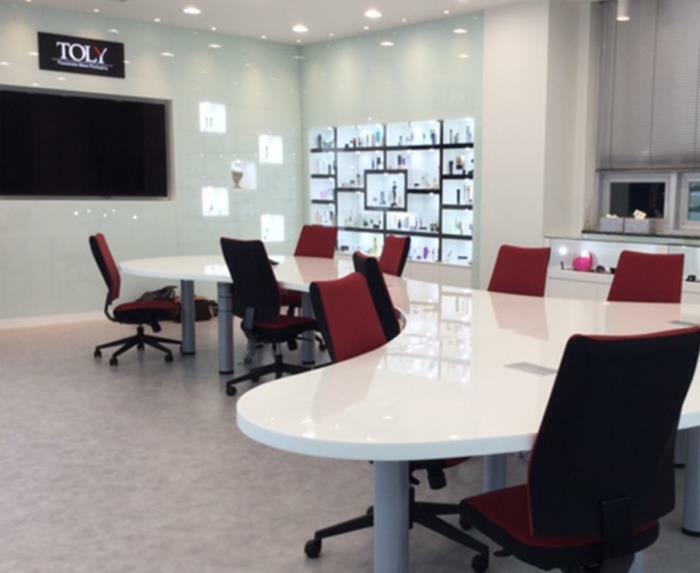 Toly Korea opened a new innovation centre in their impressive office in Korea. 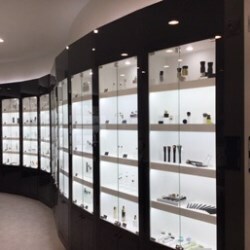 Surrounding the room are displays containing the impressive portfolio of products manufactured not just in Korea but around the Toly Group. The interesting shaped table creates a perfect setting to motivate customers and present the many creative packaging concepts offered by Toly Korea.